Note: This tool requires Java (Version 7 - update 51) to be installed and enabled on your web browser. Browser Recommendation: Firefox 51 or below / Internet Explorer 9,10 or 11. 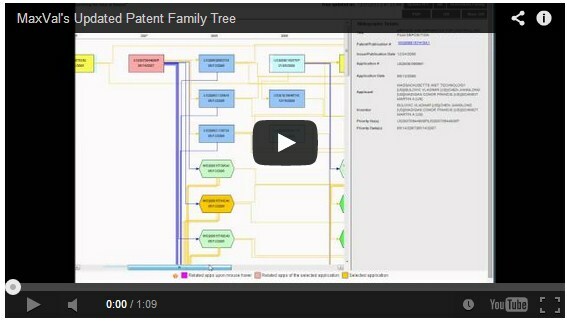 The Patent Family Tree Generator (PFTG) is used to generate patent family trees for given patents. Given a patent #, application # or publication #, PFTG will generate a graphical tree representation of the family based on genealogy and timeline. Important: Update your Java security settings for the tool to work - here is how you can do it.